This was my first bag that I received from Ipsy and can I tell you for just $10/month, you get such great stuff! Plus, you can go online to your account and review products for future bags. I'm hoping the bags only get better from here. Also, I love, love, love make-up and trying new things, so this is perfect for me. Here is the run down of the products I got. I love and am such a sucker for any sort of lip product. I am NOT usually a huge fan of gloss in general, but I still used this a few times and liked the pop of color. I won't be rushing to purchase anymore, but if you are a gloss lover, then you might really like this one. I was so excited to see I got a polish and Zoya specifically. I have heard of the brand, but never bought one. I love the purple color and it looked great on, too. This was by far my very favorite product that I got in this bag. At first, I was thinking that the color was SUPER bright (this picture doesn't do it justice), but it looks really good on my skin and it's not as bright on as it is in the package. 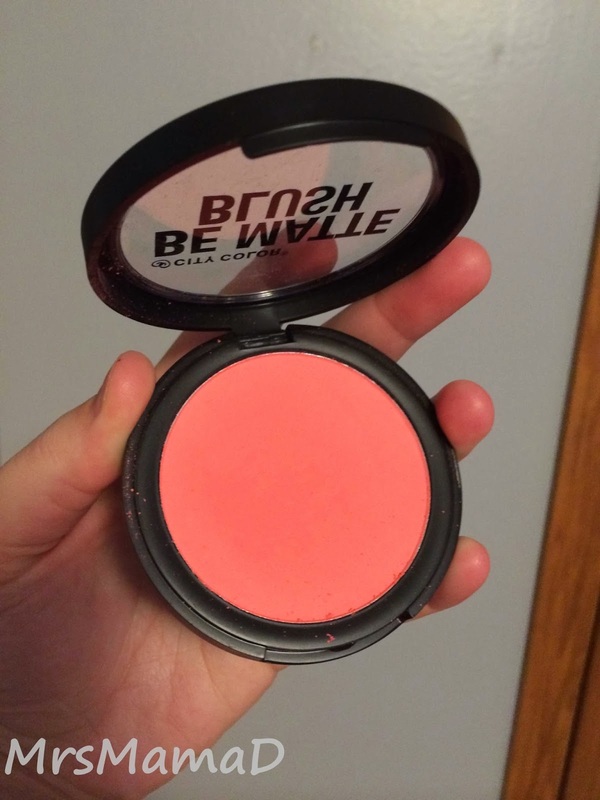 I will be using this blush over and over again. I have not used this product yet. I don't do a whole lot of facial masks, but this is one area I am trying to improve on in my beauty regimen. When I first saw these, I was kind of disappointed, just because I don't wear false lashes AT ALL, but then I was like, hey, they're free and maybe I will keep them for a fun night out or something. 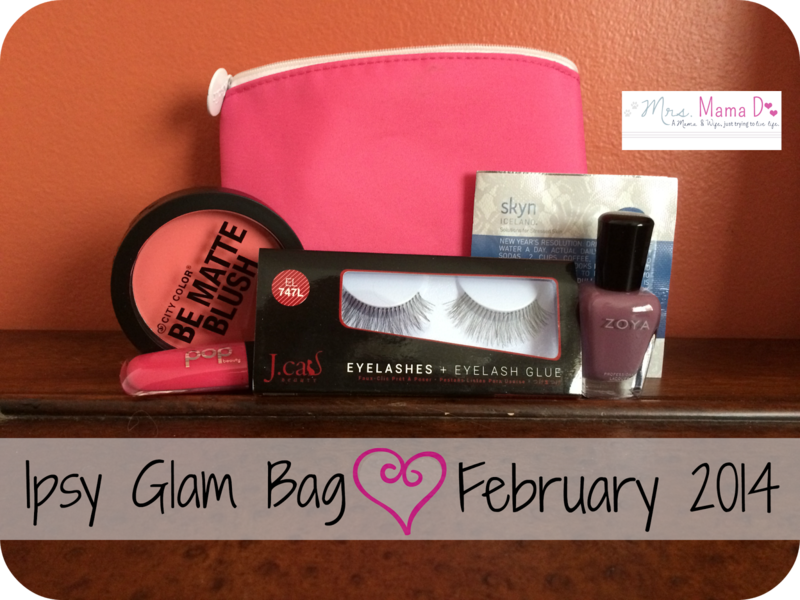 Overall, I loved my glam bag and think I got my money's worth. Do you get Ipsy? What products did you love or hate? I'm excited to see what I will get in my April bag! I just signed up today. What I've liked about birchbox is that they are high end products. They are also tiny... And I seem to get a lot of lotion and shampoo/conditioner!